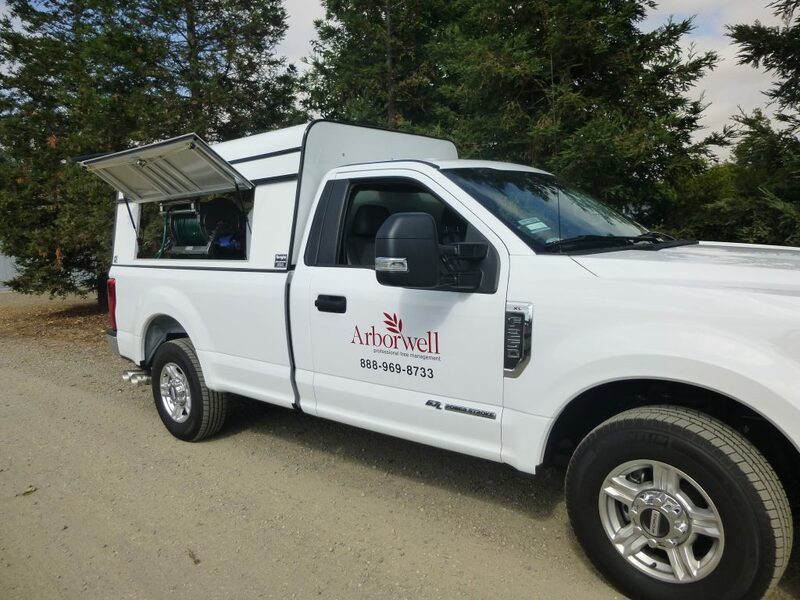 With over 35 years of experience in this field we have had the privilege of working with many municipalities, county and state agencies, school districts, park and recreation groups, landscaping contractors and anyone dealing with turf grass and weed control. 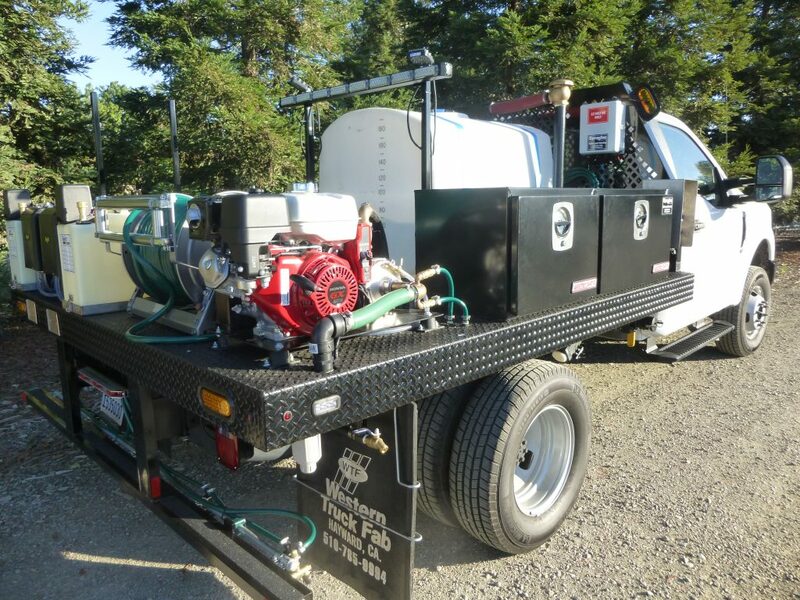 Spraytec is your authorized dealer and distributor for Midtech(TM), Raven(TM), Hypro, Norwesco, Spraying Systems and Teejet components and equipment. 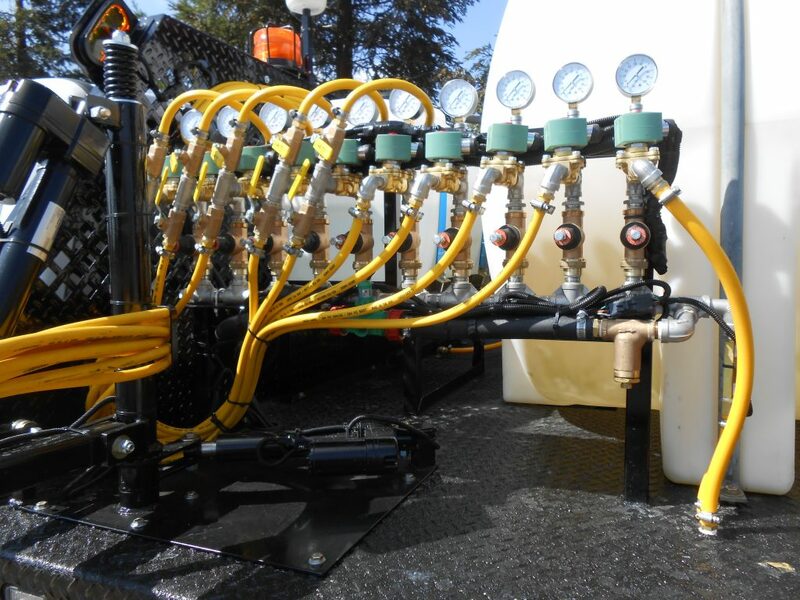 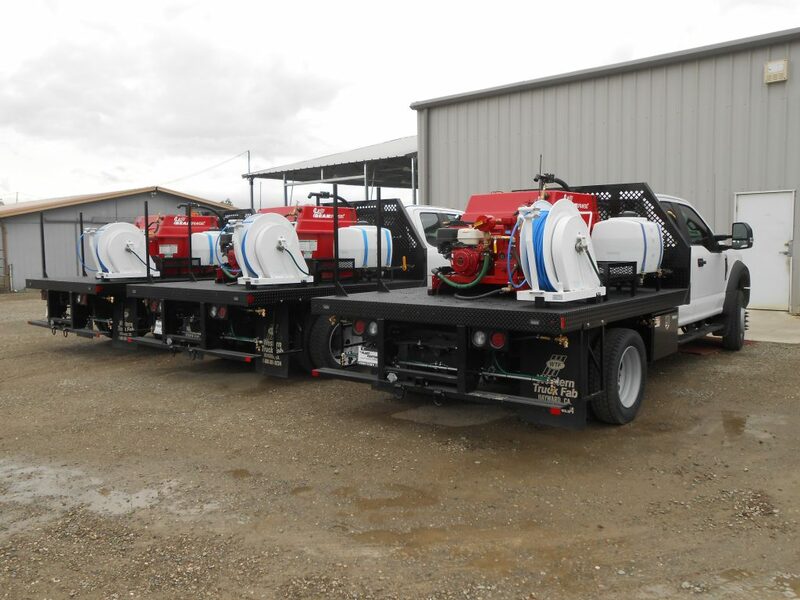 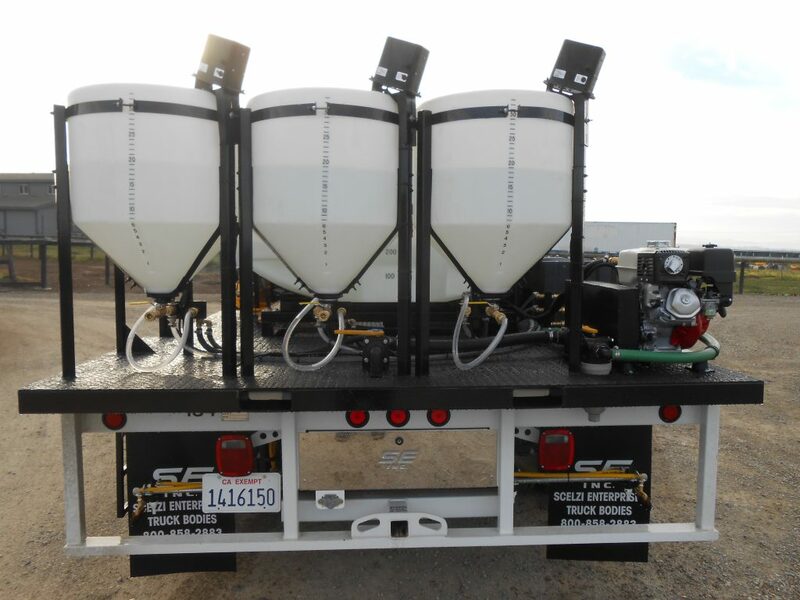 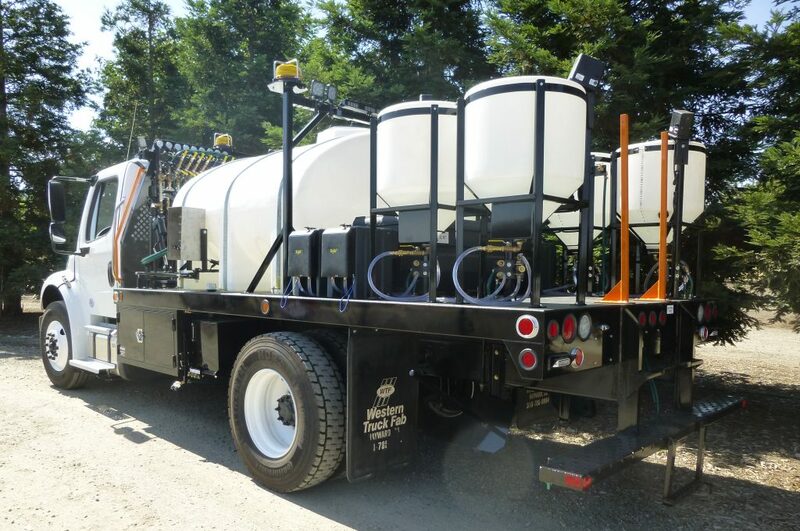 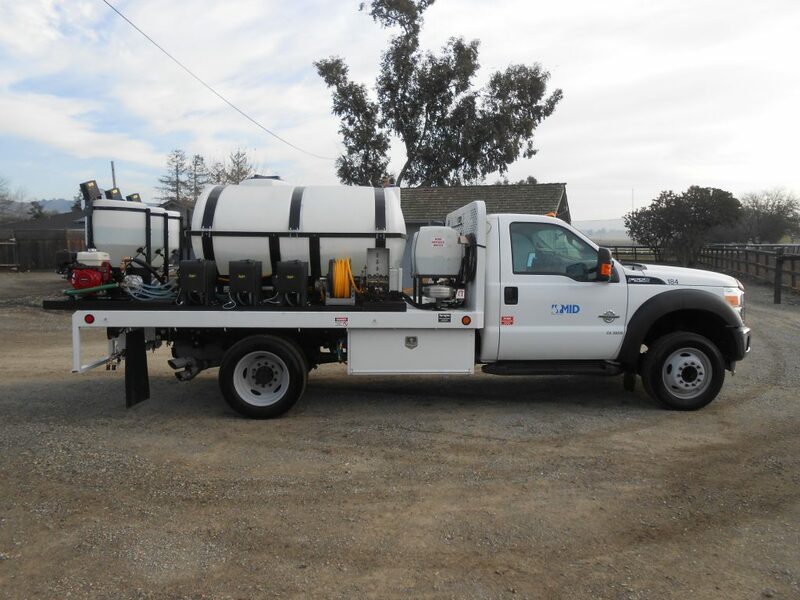 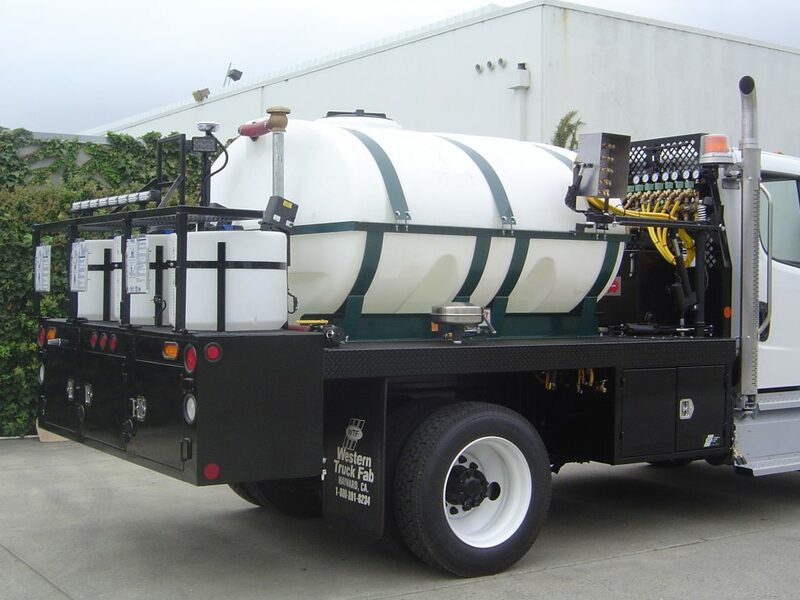 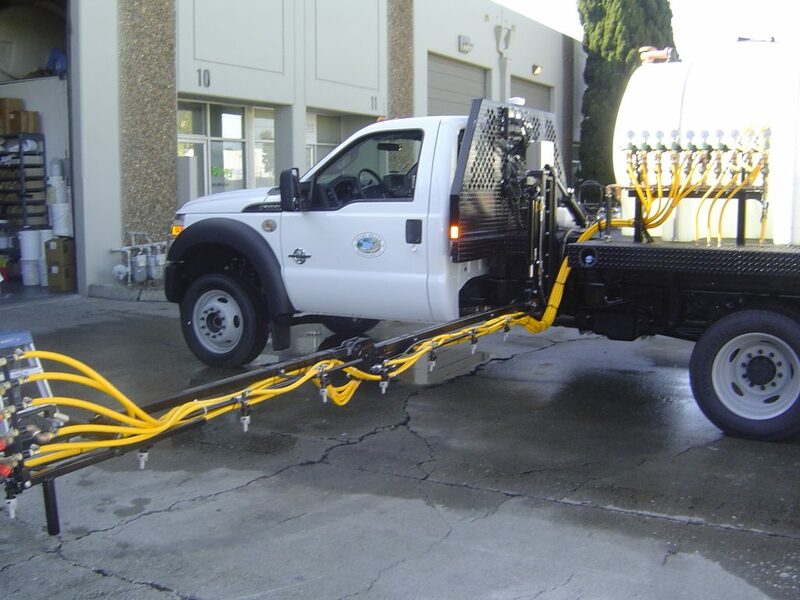 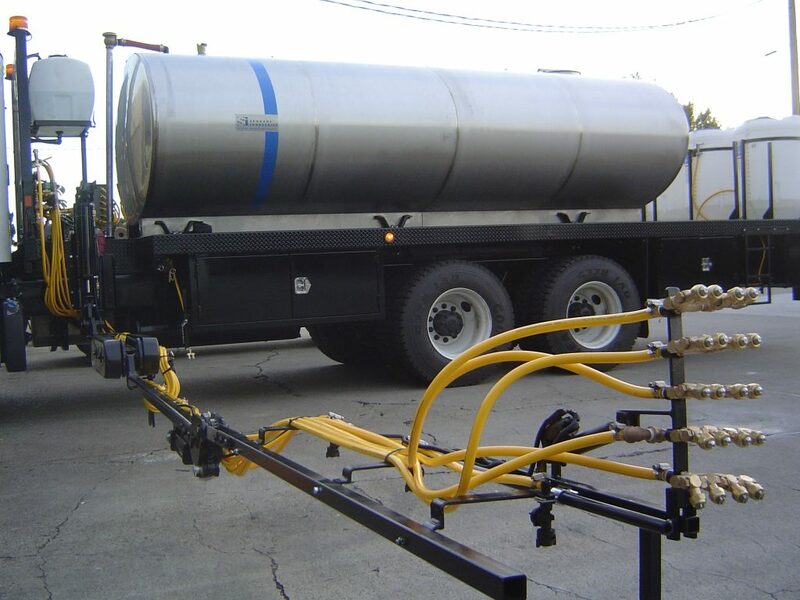 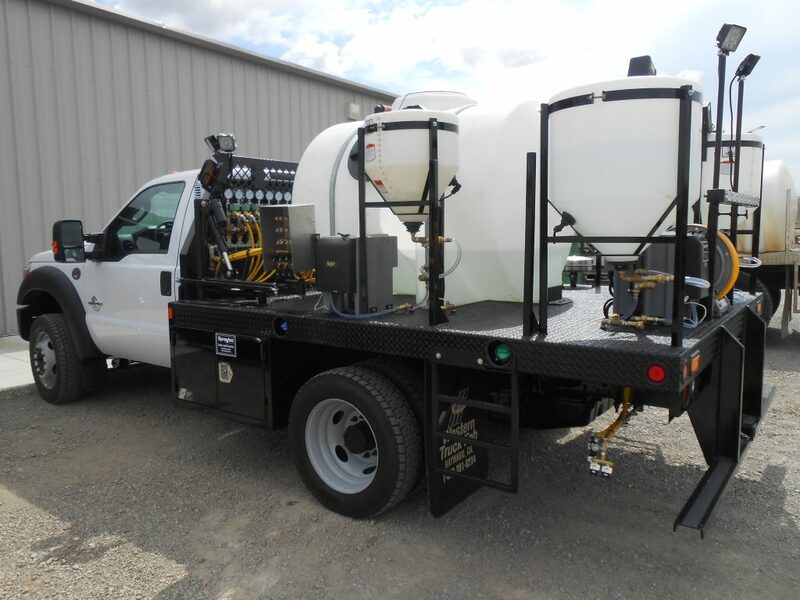 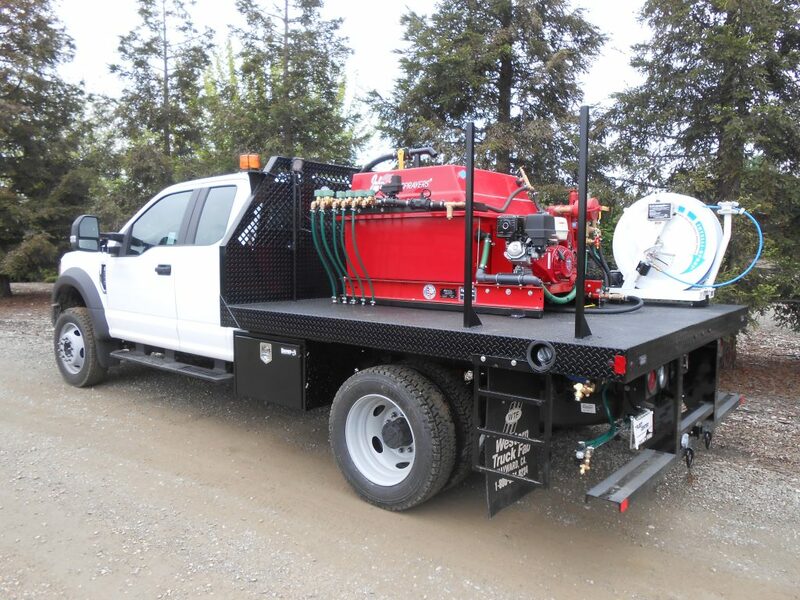 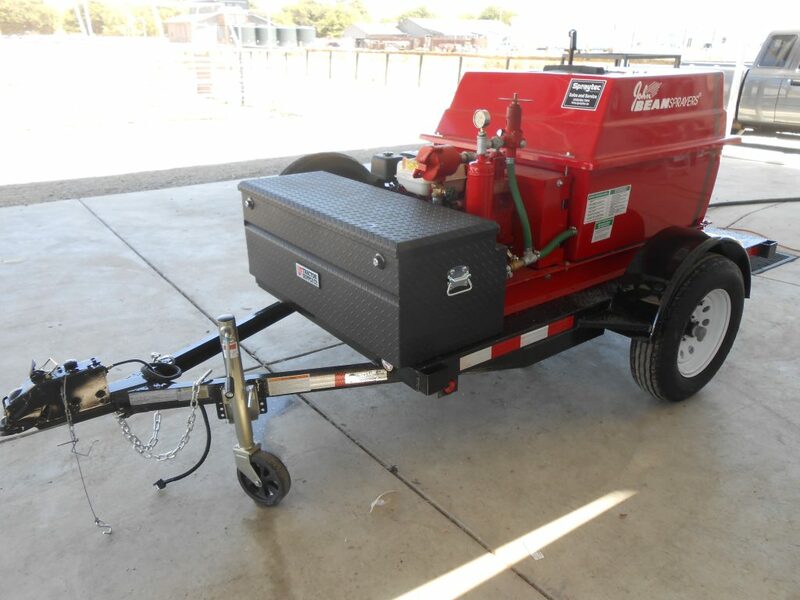 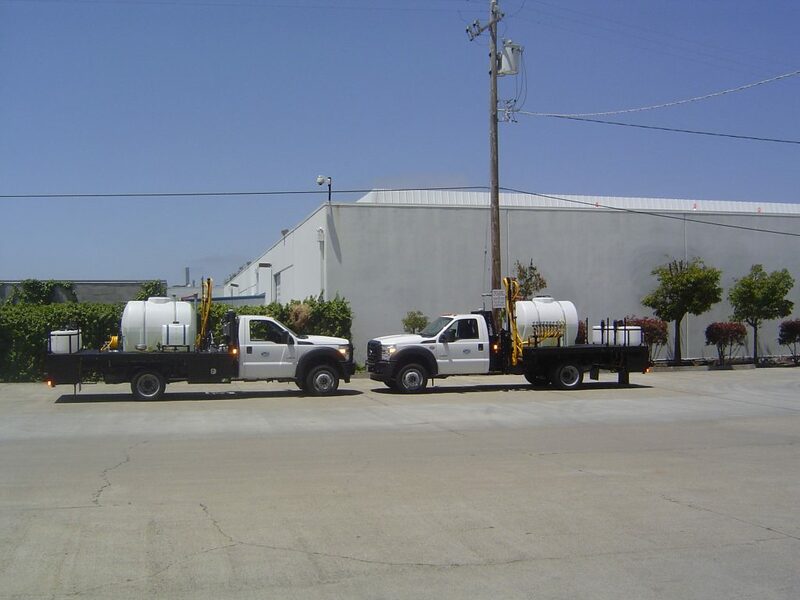 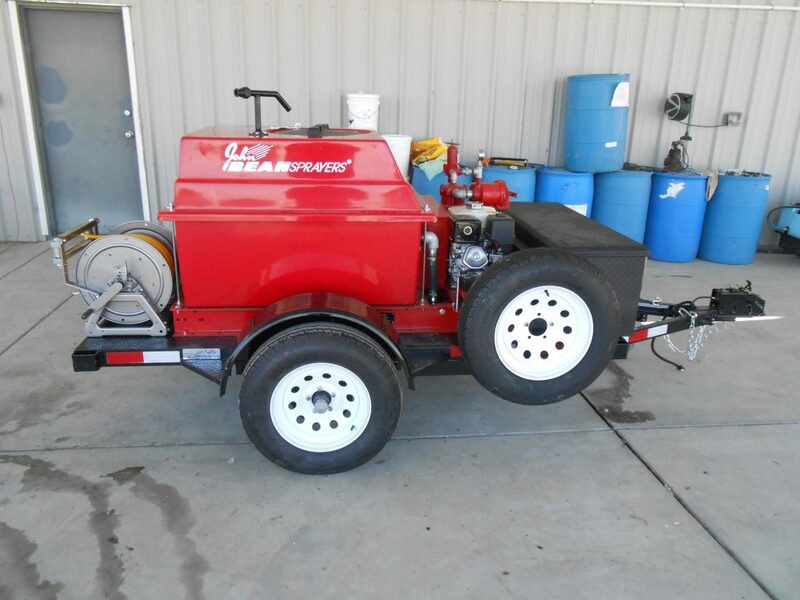 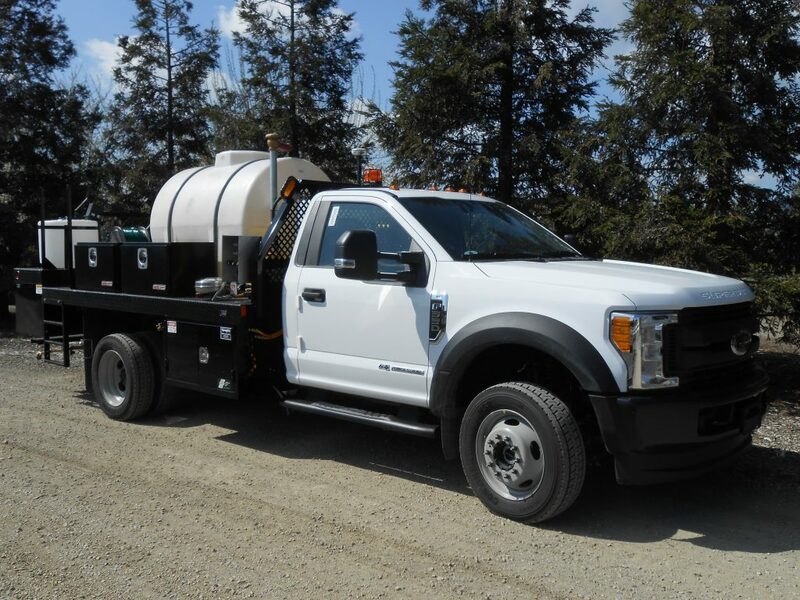 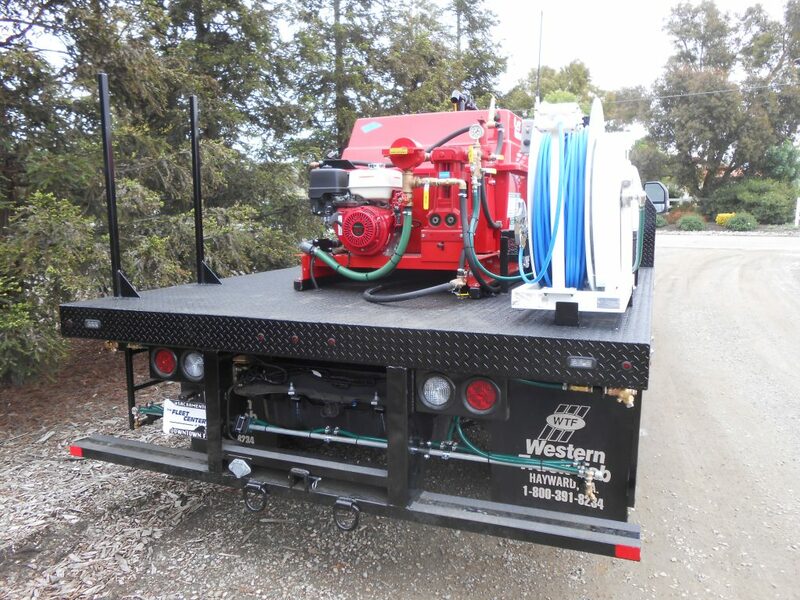 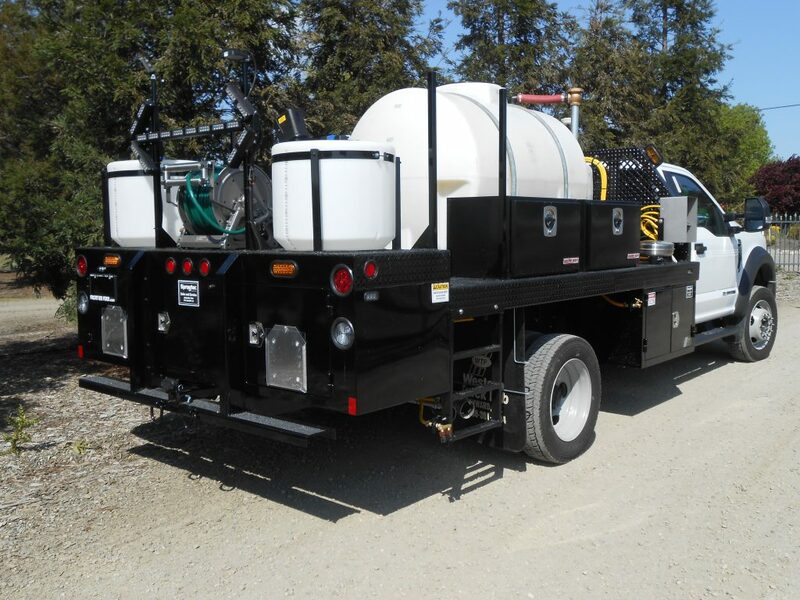 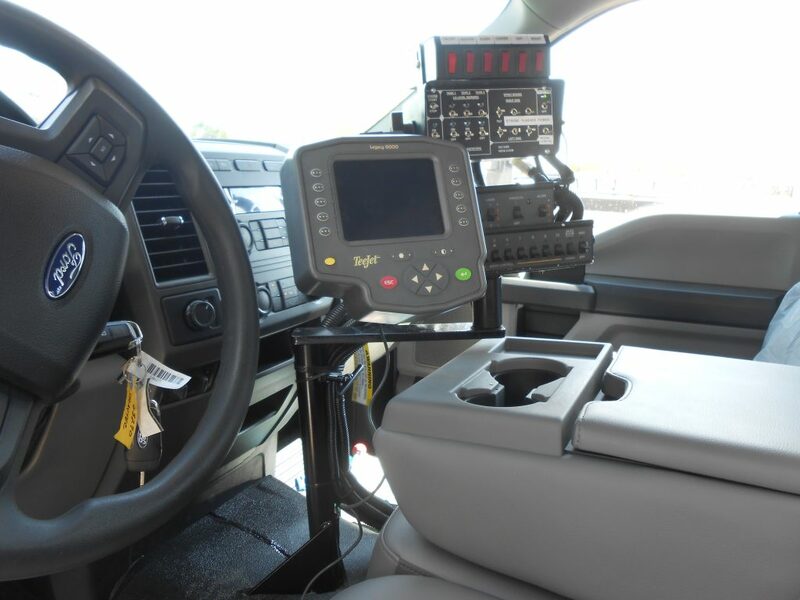 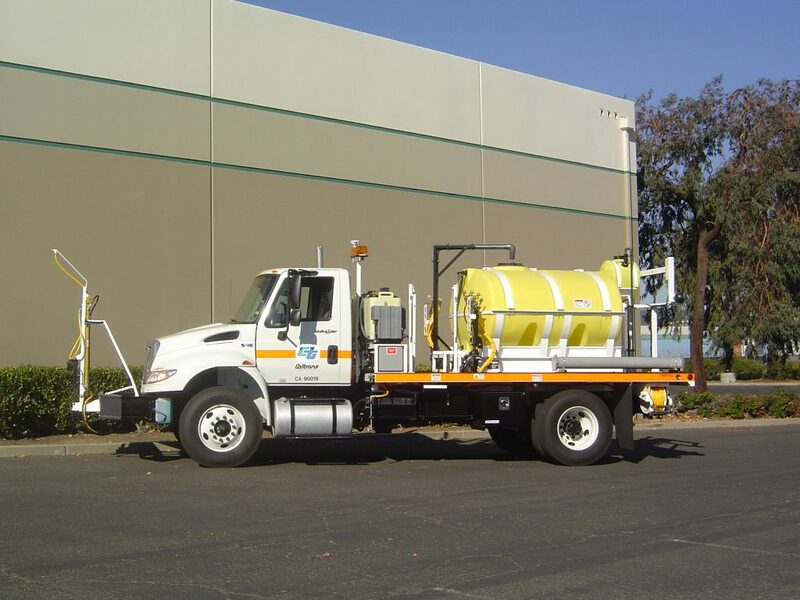 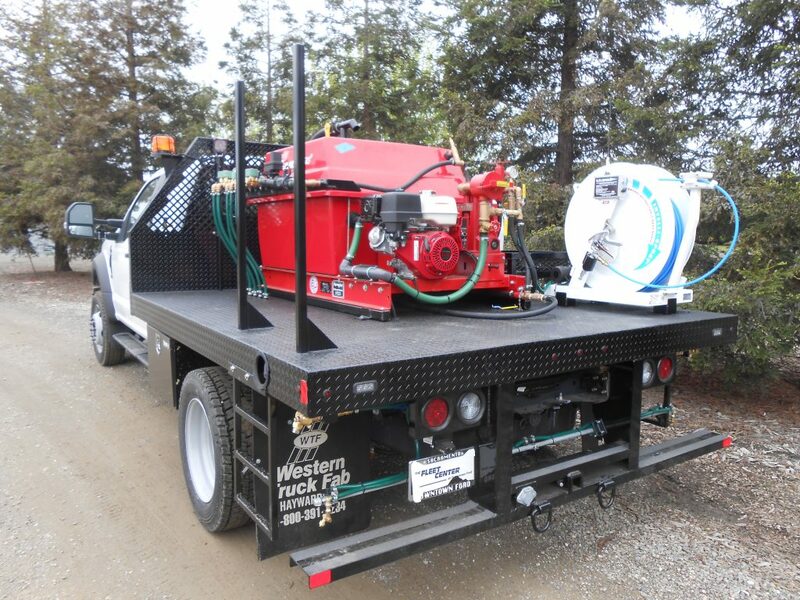 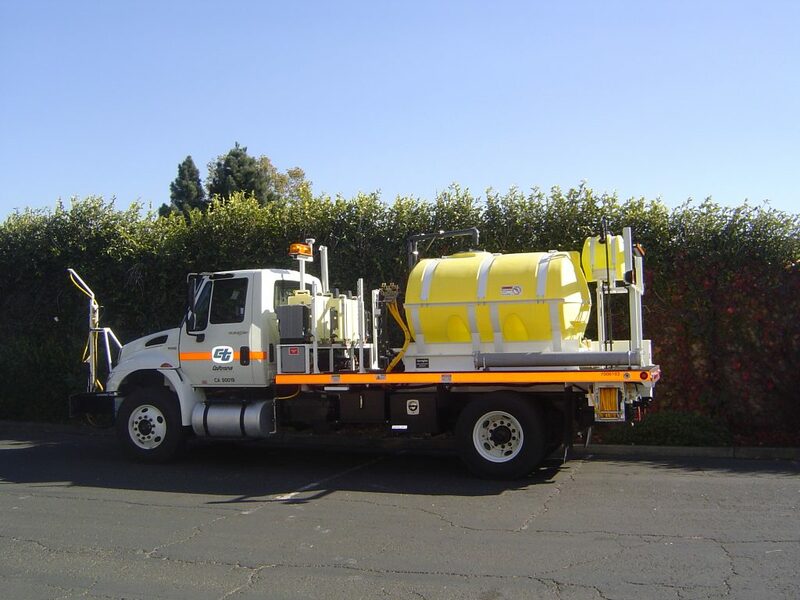 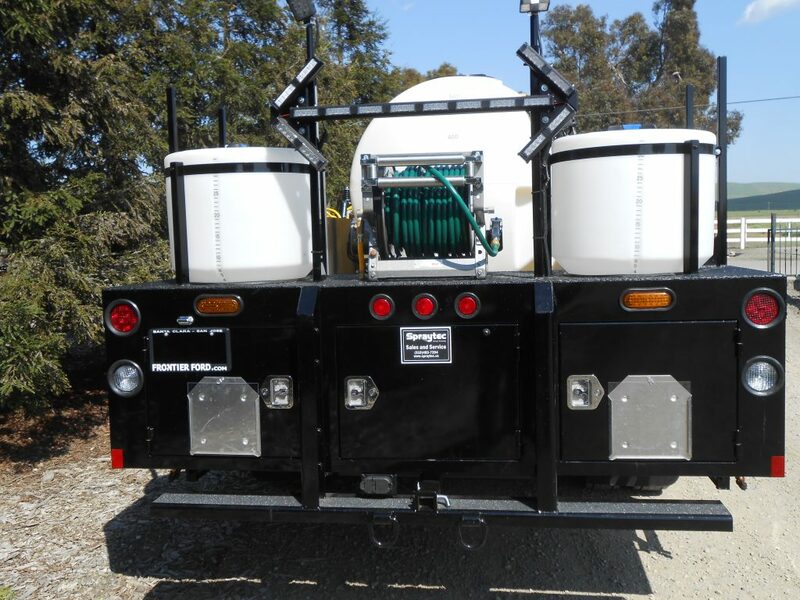 When looking for a company to provide you with environmental friendly computer controlled application of weed or pest chemicals and to have this system custom built look to Spraytec . 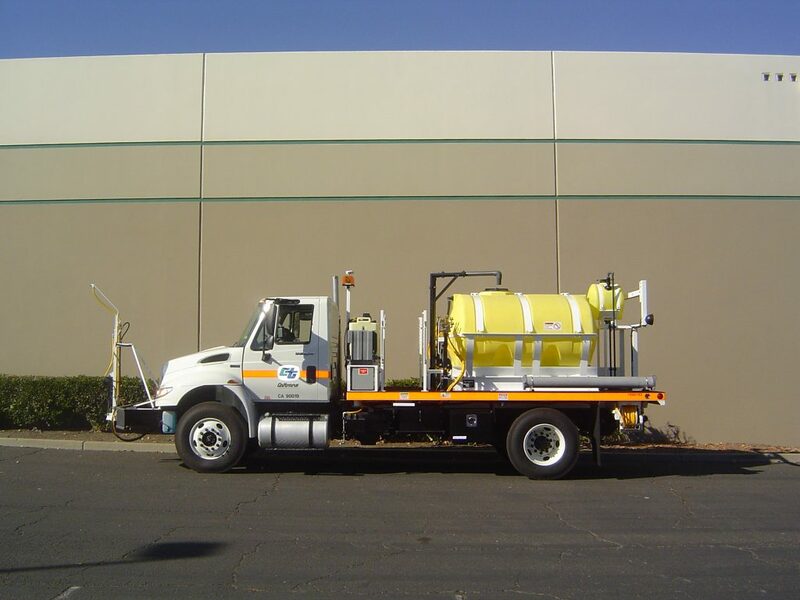 We are also the original designers and manufacturers of the NovaChem waste water treatment systems and provide service contracts, phone troubleshooting, parts to maintain these systems and the expertise to build new systems.